THE ROPE AROUND ADOLF ISIAS’S NECK IS TIGHTENING DAILY: ANY MIRACLE TO SURVIVE THE COMING HURRICANE? We wish we could get out a bug spray and exterminate dictators like the cockroaches, but the removal of dictators is not that easy. Even in Western democracies, including the US of President Donald Trump, we see how difficult it is to get rid of corrupt and selfish leaders, whom we cannot label as dictators, but we see them tend towards dictatorship in their behaviours. We need to emphasize this fact to Westerners living in democracies so that they could imagine what peoples like ours, living under brutal dictatorships, really feel. Nonetheless, when we say dictators are not easy to remove, it does not mean they have lasting power. The fact that they eventually fall has consistently been shown by history. 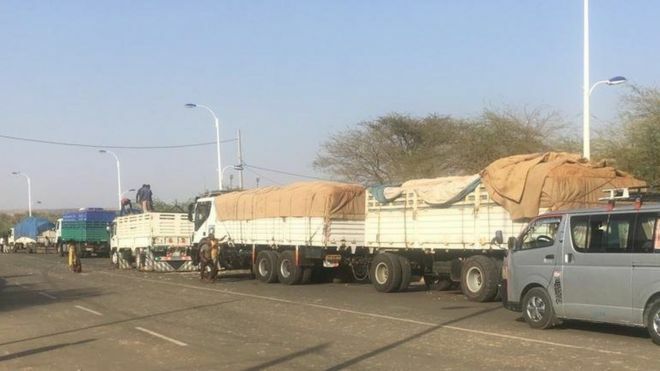 This is what we want the supporters of Eritrea’s narcissist dictator, who fail to see or do not want to see that the leader of the gang lives in a fantasy that supports his delusions of grandeur, to remember and see that the hurricane is coming. Emperor Haile Sellassie of Ethiopia (September 1974). The Shah of Iran (July 1980). President Marcos of the Philippines (February 1986). President Nicolae Ceausescu of Romania (December 1989). President Manuel Noriega of Panama (December 1989). President Mengistu Hailemariam (May 1991). President Saddam Hussain of Iraq (April 2003). President Muammar Gaddafi of Libya (October 2011). President Robert Mugabe of Zimbabwe (November 2017). Others who currently stand on only one leg will follow soon, either forced to resign or forcefully removed by any means. It does not matter how, though preferably peaceful means are used. The ways these dictators were got rid of included: revolution or mass protests, forced exile by foreign powers, foreign powers using force, violence, and natural death. The earliest dictators removed we read about in history include: Julius Caesar of Rome (assassinated in 44 AD), and Adolf Hitler (committing suicide in 1945), to cite examples. The question that arises here is: Is Adolf Isias more powerful and smarter than the above-listed fourteen dictators to avoid the same fate? Out of the methods used to get rid of dictators, as indicated above, what Eritreans reject outright is foreign military intervention. We saw what foreign military intervention had caused in Iraq. But foreign pressure leading to forced exile at the face of social unrest or revolution is ideal because we saw its effectiveness in many countries and its advantage in avoiding bloodshed. As to natural death and violence, there is serious skepticism that the first (natural death) could lead to democratic changes, while there are valid reservations that the second (violence) is a good choice. Here we raise the question: What happens when a dictator dies a natural death? This is important because interestingly enough, most of our people pray for the death of the dictator. In other words, coups and mass public protests following the death of a dictator are rare, which means instability become infrequent. We should be very curious to know: What are the reasons here? It is expected that when a dictator dies, he lives behind a set of regime actors, who until his death had supported him rather than challenging him. The elites would have the incentive to rally behind the new successor who should be the autopilot to take over immediately, according to the succession mechanism of the country (deputy, crown prince, prime minister or president of parliament), instead of engaging in political bickering and infighting. If they act otherwise, there is the risk of destabilizing the system, and that constitutes a danger to their privileged access to power. In few words, their interest will be in the persistence of the status quo. In this connection, curiosity pushes us to raise the question: How about the succession of the deceased dictator by his son? Experience shows that the situation is not different when the death of the dictator leads to the succession by his son. If we have followed the situation in Syria after the death of Hafiz Al Assad in the year 2000, we should have observed that a lot of hope was pinned on his son, the brutal Bashar Al Assad, who came to power succeeding his father. Nevertheless, he became a worse dictator than his father. What is the reason here? As in the case of other dictators, his father was a longtime occupier of the leadership position, a matter which enabled him to portray himself as indispensable to the political system, and has developed an inner circle of elite supporters who were highly invested in the status quo and were equipped with institutions that they could use to maintain it. It should be made clear here, even if Bashar Al Assad had wanted to bring change, he would not be able to do that because he would be limited by the influential figures from his father’s regime. They have political power and influence to block policy changes and inhibit their implementation. 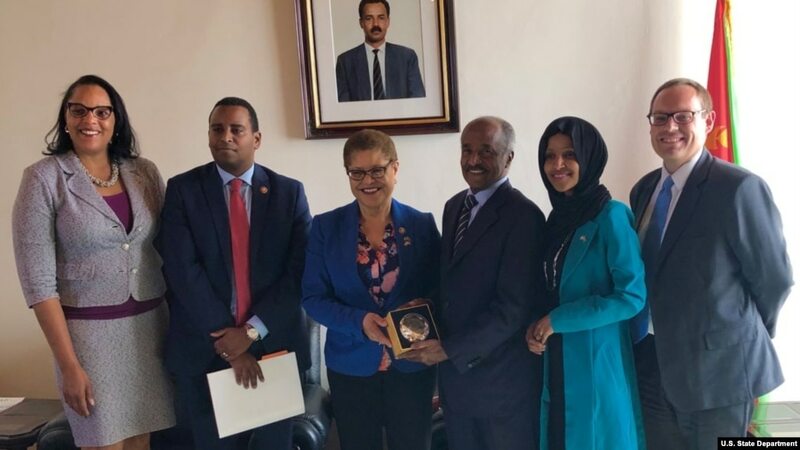 This could also be an answer to the clueless foot soldiers of the Eritrean regime, who every now and then try to deafen our ears by selling the absurd idea that Abraham Isias should succeed his father because he is young and could bring democratic changes. Another possibility is that, the death of a dictator could trigger elite infighting and instability. 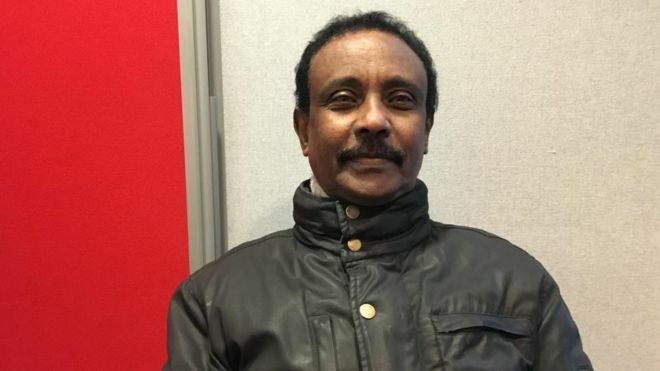 This is more likely to happen in the Eritrean case, where the malicious Atse has been leading the country with a ruthless authoritarian approach unique of its kind or nothing like it in the world. What makes the Eritrean case unique is that the Atse does not have a deputy, prime minister, or president of parliament (this is not expected in the absence of a parliament) to serve as an autopilot until elections are made, in case he dies. Moreover, there are no constitutional guidelines regarding succession (No constitution to begin with). He has been against this idea from the onset because he fears that having these positions might help competitors to establish a base of support that could be used to unseat him. In other words, for these reasons, a high degree of uncertainty about the possibility of democratic changes would be a common feature in case the brutal dictator dies. 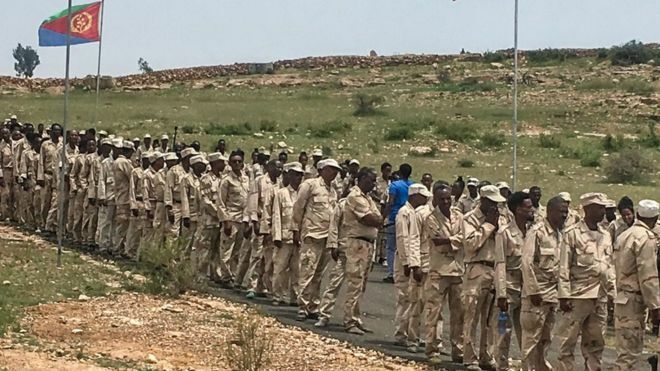 As to the use of violence or armed struggle to dislodge the oppressive dictator, Eritreans had debated the violent and the non-violent methods for over twenty years, without reaching any consensus. Here we do not need to raise the pros and cons, but a very quick remark is that there is a realization at this time that the gang has an overwhelming superiority regarding the use of force and that violent opposition most often leads to a prolonged stalemate or protracted civil war, as we see in Syria and Libya. Accordingly, many tend towards using non-violent actions to undermine the gang on power, while winning over the general population. This is what we see happening in our struggle against the regime today. But realistically, at some point of the social unrest, the use of force could be needed and maybe inevitable when self-defence becomes necessary. The peaceful opposition against the regime in Diaspora has made a leap these days with the launching of the “YIAKL” Campaign. This campaign started with individuals, to grow to group actions based on country, locality, profession, faith, age group, gender, civic and political organization, in addition to linguistic groupings, turning into institutionalized activities. The most dangerous aspect of the campaign is that it expanded like wild fire to reach home and constitute a serious threat for the regime. The mass penetration of the YIAKL Campaign inside the country was made possible by the role of the media, specially assenna TV, which is airing daily reports from around the globe for the Eritrean people inside the country to watch. 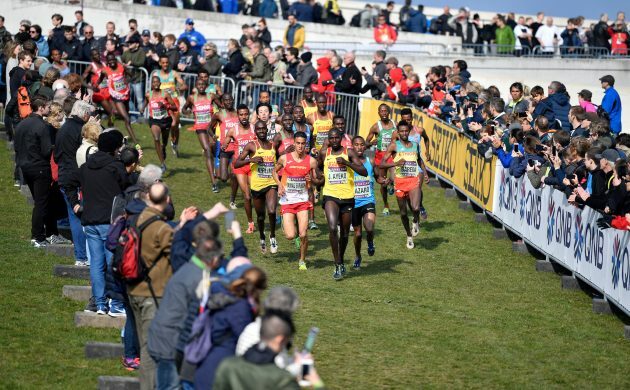 Here we need to ask: What is the impact of the YIAKL Campaign inside the country? Now the regime does not have a monopoly over information anymore. The counter campaign the regime has started conducting in and outside the country, through forced public meetings, is turning into sessions where people ask questions and express their concerns about different issues, including the demarcation of the borders with Ethiopia, the release of political prisoners and other vital ones. This is in addition to direct YIAKL messages conveyed from home, in which the people of Keren were the forerunners as informed citizens. Our cities have also started witnessing the circulation of anti-regime leaflets of YIAKL messages, that we see spreading like wild fire, thanks to social media and cell phones. Interestingly enough, we currently hear about the wide use of “Hazo Hazo” game (catch him! catch him!) by the children in Asmara, which they play by running after one of their peers, designated as the thief they have to catch (having Atse Isias in mind). It is common that any society invents jokes, stereotypes, associations with characters of a certain film or a theatre, and in this case a game, at a particular time considered a turning point in the life of the people. With this, we ask: What do the YIAKL Campaign and the indicators of its impact suggest by way of where we are heading to? These are signs that our people outside and inside the country are overcoming fear, apathy and personal differences. In all these years, we have never seen, at least in degree, Eritreans working together irrespective of their differences. 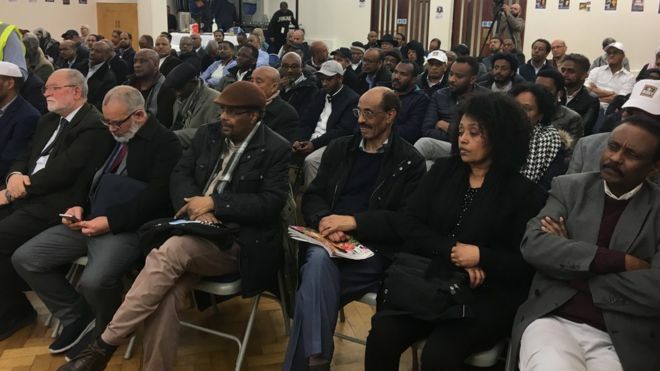 This is to say that what is happening amid Diaspora Eritrean opposition against the regime is totally different than everything we had seen during the last two decades of the struggle. At the same time, early signs of social uprising are clearly seen inside the country, while revolutions and social uprisings in our region are reinforcing our struggle with new experiences and morale-boosting inspirations. 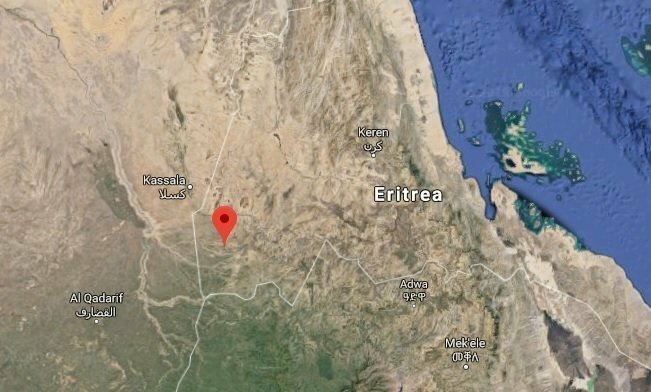 To see these regional developments and their impact on Eritrea, we raise the question: What current regional inspirational situations are increasing the likelihood of the eruption and development of a mass protest movement in Eritrea?